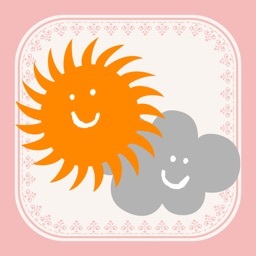 Swackett tries to make checking the weather fun, and it usually can be counted on to put a smile on your face. 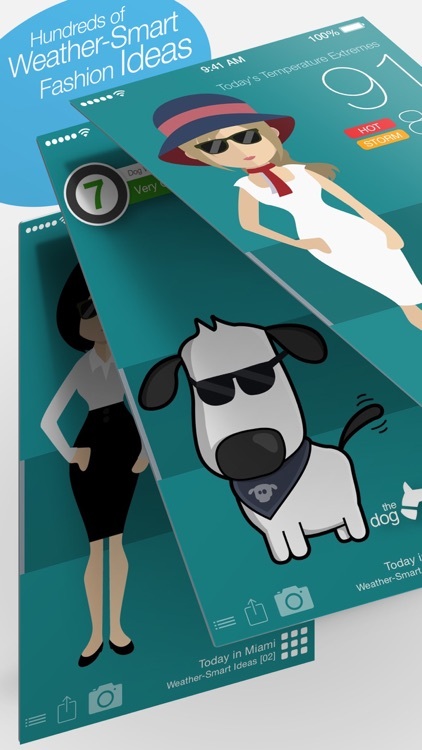 Instead of dryly listing the weather, Swackett makes it an interactive experience by displaying different, scrollable, weather-appropriate clothing options for its “peeps” (think slightly denser stick figures), many of which involve costumes, dogs, or cats. Seeing what the peeps are wearing each day is always fun. 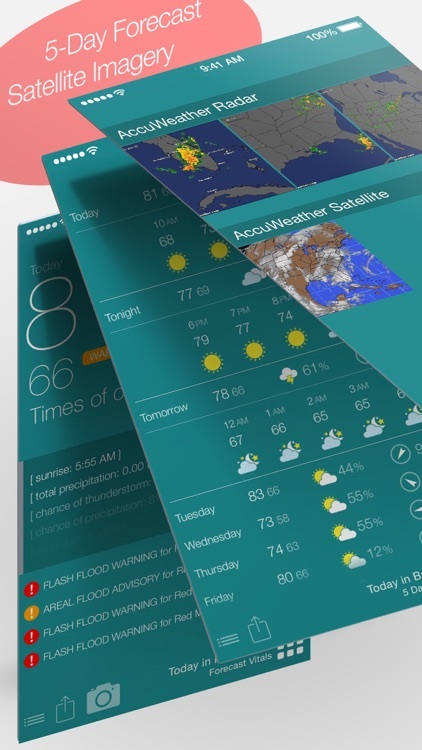 Swackett is also a full-featured weather app (with radar even! ), although these features are hidden under a poorly-placed ad at the bottom of the screen. 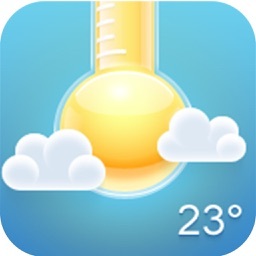 If you want to access the full forecast, you’ll need to either click the screen to banish the ad, remove the ads for a $0.99 IAP, or turn your device to landscape orientation. Swackett goes above and beyond. We’re different! 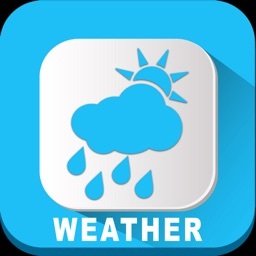 Unlike other weather apps that show current weather conditions — something you can get by looking out the window — Swackett® shows you weather conditions for your entire day at a glance (current weather conditions are also available with a single click or tap). If it’s sunny out right now but Swackett is showing rain — you best take an umbrella with you — because rain for in the forecast. With Swackett you'll know if you need a sweater, jacket or coat today, tonight or tomorrow — with a glance. You’ll know if you'll want to have an umbrella handy today — or if weather conditions are just right for your dog to enjoy a walk with you. All of this information is available with a casual glance at Swackett’s visual weather report. Swackett is deep weather tech. 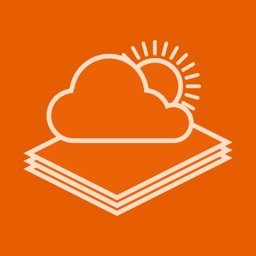 All Swackett apps feature AccuWeather radar imagery (where available), National Weather Service watches and warnings sent via push notification, 5-day forecasts, lifestyle indices, weather history and more. 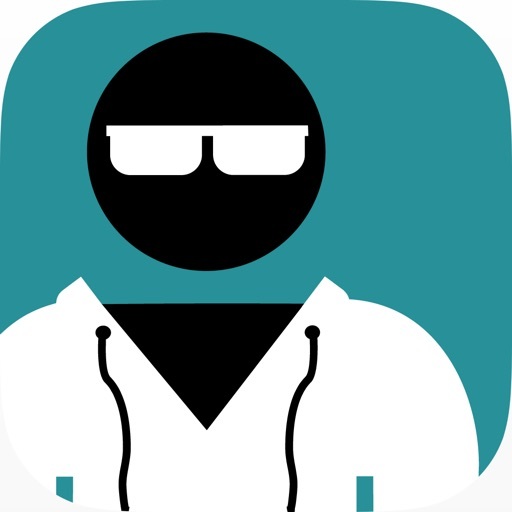 Millions of people have downloaded Swackett apps. We use crowdsourcing to cultivate fashion choices for our avatars — and host a thriving community at swackett.com. 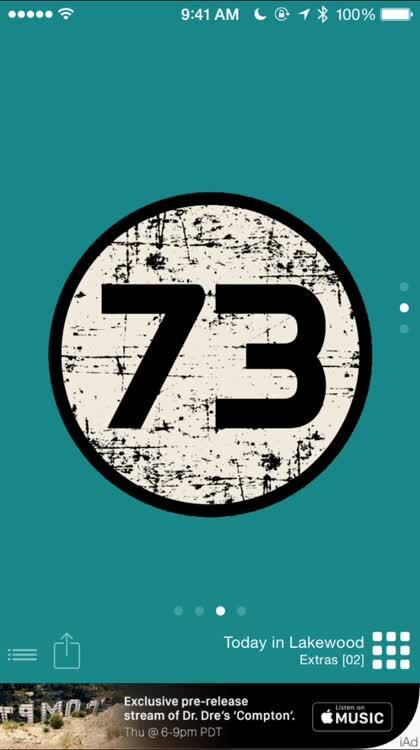 Upload your style ideas and win free cool stuff every day. 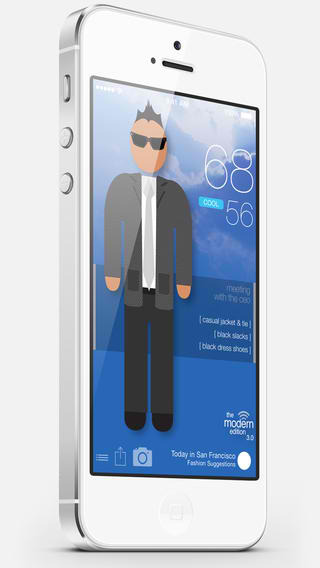 Swackett — a fun new way to look at the weather — and a perfect weather-pairing every time. 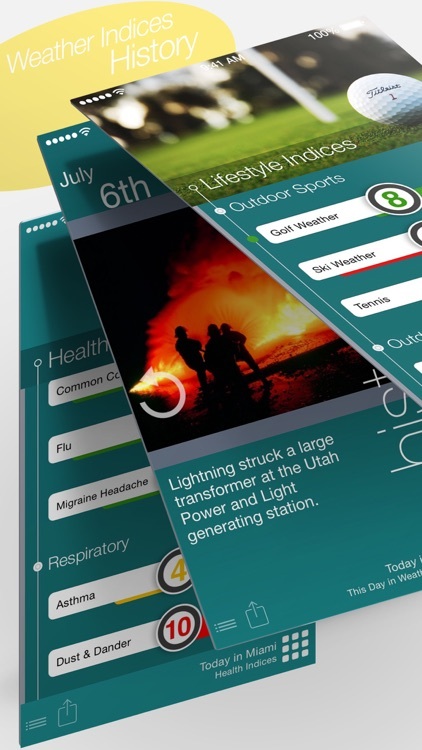 Swackett apps convert complex weather data to easily-understood, visual weather reports designed for people of every age. Our unique approach is to combine raw weather data (current conditions, radar, and detailed forecasts) with thoughtfully crafted people symbols (called “peeps”) who always appear appropriately dressed for the weather. 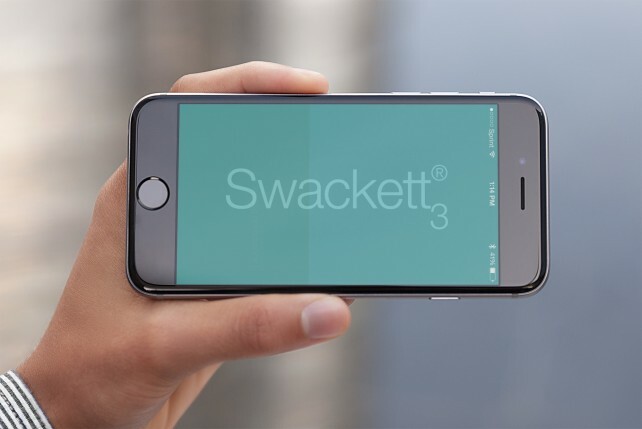 • Seamless multi-platform location synchronization (Mac, iPhone, iPad, Web) with a Swackett ID. 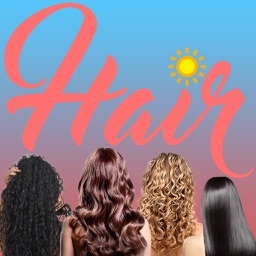 • More social sharing opportunities than ever before! Swackett is available for free (supported via mobile ads). 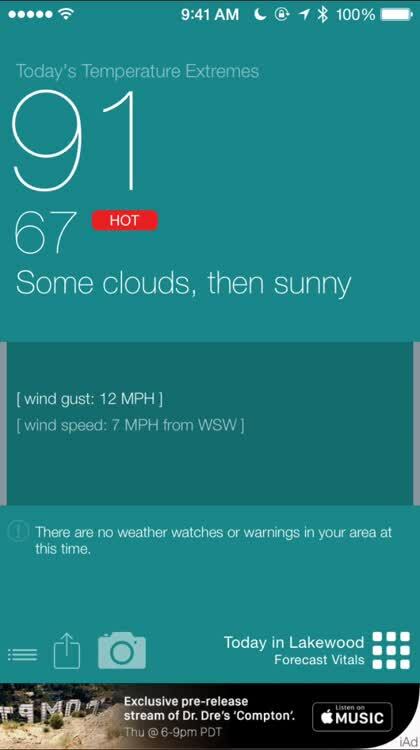 Buy the nifty outfits, see if you can golf today, and take your dog for a walk if this app says it is okay. Swackett has just been updated to version 2.0 with an impressive swag of enhancements.